Eeeek - it's almost Christmas time! I have always been a huge Christmas fan; but, I am even more excited this year! It will be Elliott's first Christmas - and while, he will be more interested in the paper than the gifts, I just can't wait to see him open some gifts! 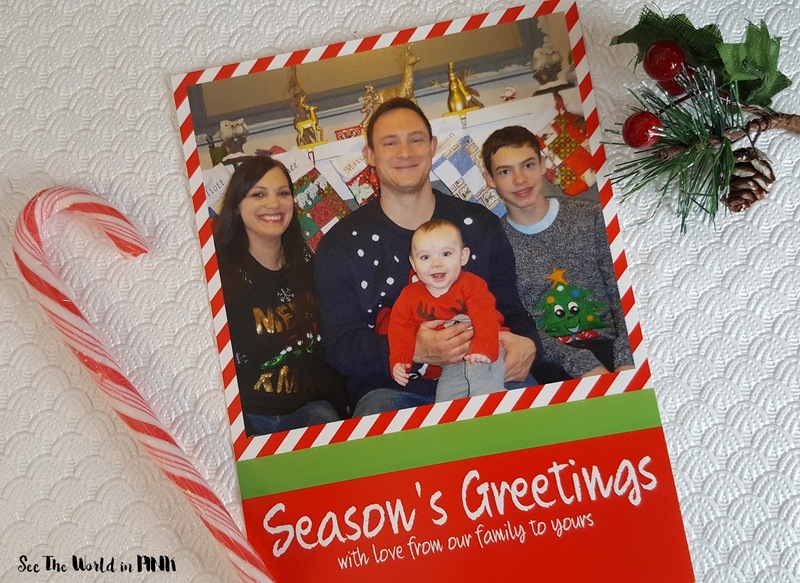 I still remember Damian's first Christmas, so I know this will be a Christmas to remember! I hope you caught my cute Santa nail art tutorial earlier this week - and if you didn't, make sure to check it out here! I'm super excited with how these guys turned out, and honestly they were quite easy to do! These are my entry for the 2017 Nail Polish Canada Holiday Nail Art Challenge and I would love if you went to their page here and voted for me! But also, check out some other amazing nail art by fellow Beauty Bloggers and throw some support to your favorite (it doesn't have to be mine - there is some really amazing nail looks that are entered!) You have until December 26 to vote! 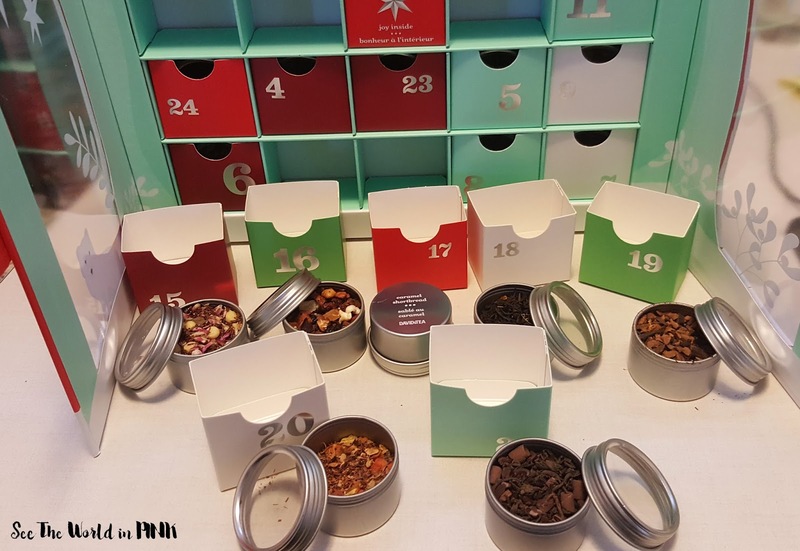 It's time for a look at week 3 of the David's Tea advent calendar! This was a great week! Day 15 - Raspberry Cream Pie, Day 16 - Sleigh Ride, Day 17 - Caramel Shortbread, Day 18 - Organic Cream of Earl Grey, Day 19 - Organic The Spice Is Right, Day 20 - Carrot Cupcake, and Day 21 - Hot Chocolate. This week had a lot of Rooibos and Fruit Infusions, which is great for me - I prefer no caffeine teas as I prefer tea later in the day and find caffeine affects me trying to sleep! Anyways, I finished the Caramel Shortbread already (really light cookie taste) as it was soooo good and Carrot Cupcake will be gone soon too! 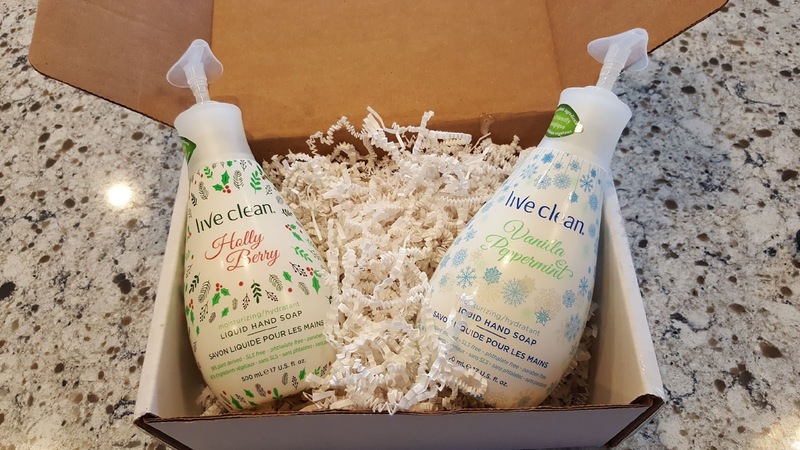 Just in time for the holidays I won a giveaway from Trish at Prairie Beauty Love and Live Clean Canada for a couple of their holiday scents! And Holly Berry smells amazing!!! Vanilla Peppermint is good too, but I love berry scents so Holly Berry is just a touch better - I put it out right away as it can be our winter scent in our guest/main floor bathroom! Did you guys catch the end of the Bachelor Canada?! 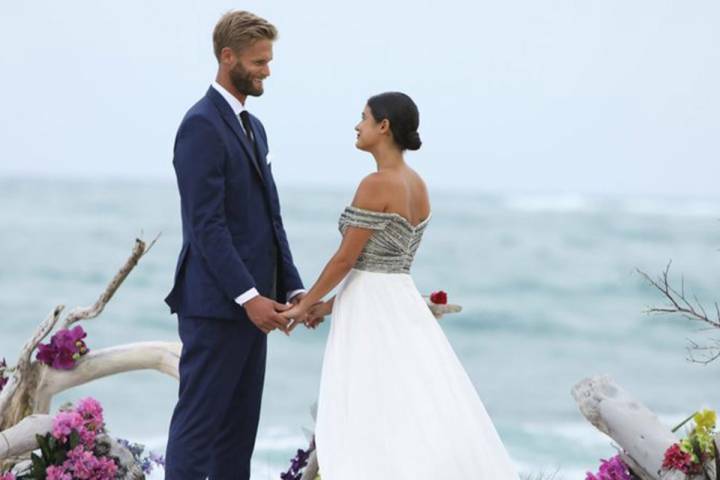 It ended up being a little lacklustre for me - getting all the way to the end and dumping the bachelor, then him not proposing and them not ending up together because he wasn't ready for a relationship after all.... anyways the Canadian franchise isn't getting a good track record right now! And, yes I'm still a total Survivor fan! I thought Ben was a really deserving winner - I truly liked that he was really honest with his story of PTSD and how hard life has been for him post-combat. I think it's an important story to share. 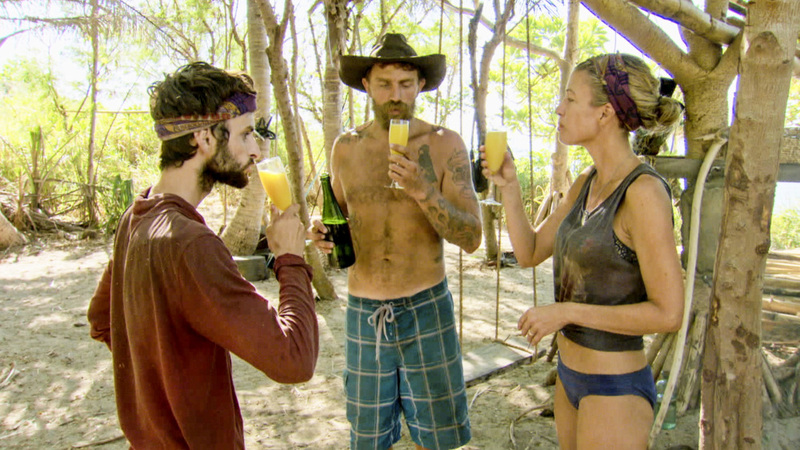 But, at the end I was really rooting for Chrissy too - she did so well in challenges and played well. I thought it was a good season! I hope you all have an amazing weekend and happy holidays everyone!!!! How cute are those nails! love davids teas. Thanks! Love how they turned out!